If your heart yearns for a tranquil blend of seclusion and luxury then Lions River Country Cottages are your perfect escape into the solitude of the countryside. 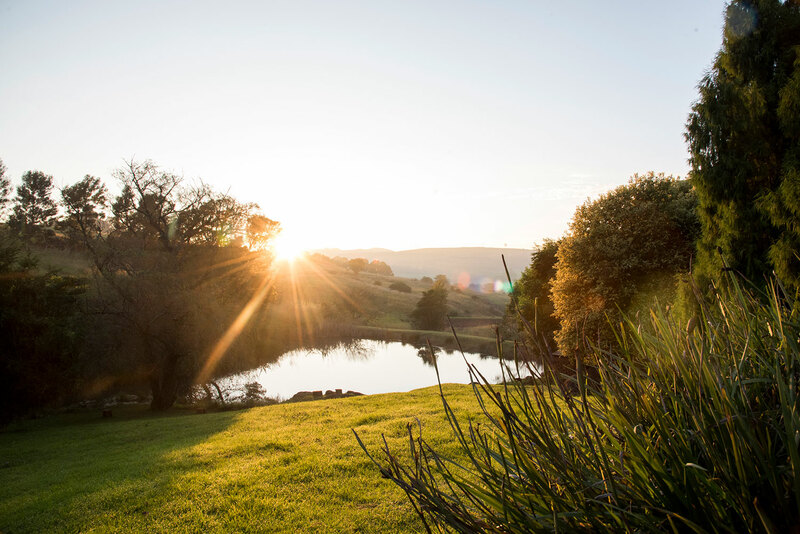 Tucked alongside the banks of the Lions River, the cottages lie amongst flowing, rolling hills that offer lovers, weary travellers or holiday individuals a serene stay in one of the most picturesque areas of the Midlands, where you will be surrounded by 22 hectares of beautiful countryside. Let us tempt you with a choice of luxurious accommodation derived from the names of the flowers to which we have attached each of our cottages.